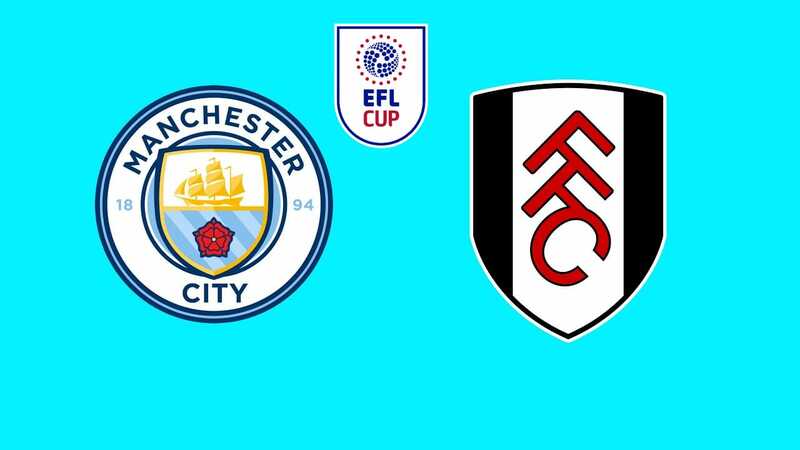 Thursday evening, at 21:45, on Etihad, we have Manchester City – Fulham, the finals of the England League Cup finals. In the championship, the “citizens” were imposing 3-0. Manchester City lost one match this season, in all competitions, 1-2, at home, with Lyon in the Champions League. Since then, “citizens” have not given any sign of weakness. Even the Liverpool qualifier, 0-0, could easily be turned into victory if Mahrez did the same thing as the penalty he had in the 85th minute. In the Premier League, City is the leader with 26 points gathered in 10 rounds , golaver 27-3. In the last round, he defeated Tottenham, scoring 1-0. Mahrez was this time with the goal. 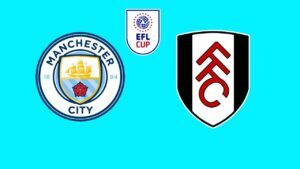 In the five PL disputes from home, City scored at least 2 goals each time. In the previous round, “citizens” have eliminated Oxford Utd, away, score 3-0. Gundogan is fit and could start the game with Fulham. De Bruyne could also start as the first player after the injury. Fulham took our eyes with some good performances at the start of the season, but now he has four defeats in the Premier League and fell 18th, relegated, with 5 points accumulated in 10 rounds, goal 11-28. In the last round, he lost at home, with Bournemouth, score 0-3. It was the fourth consecutive match in which Fulham wins at least 3 goals. We are not surprised because Jokanovic has the smallest defense of the Premier League. Fulham has only one victory this season, one in which he has qualified in “optimi” 3-1 at Millwall. McDonald is suspended after he cashed red with Bournemouth, while Bryan is injured. And Jokanovic will make some moves in the first 11, so Fulham will not enter the field with just the best 11. With De Brune, Sane and Gabriel Jesus on the lawn, City might be able to train with a band that thinks rather to the championship match with Huddfersfield. Sure, a modest result would create a bad mood in the team, but Fulham can not offer much of this duel. In the championship, City won 3-0, but could give a lot more. He has calmed down yet since 47 minutes. I see at least the same number of goals today.